There are few regions in Italy that can match Alto Adige when it comes to top-notch hospitality and dining. Set in a small hotel in Aldino, Gasthof Krone captures the essence of Alto Adige kitchen and its rich tapestry of Italian and Austrian influences. The traditional stube is a relaxing setting in which to enjoy a full immersion into the local culture. 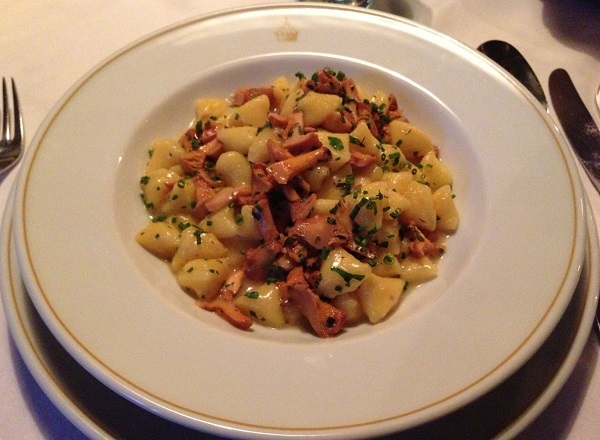 Our potato gnocchi with finferli, a local version chanterelles, is to die for. When finferli are in season, they are not to be missed. 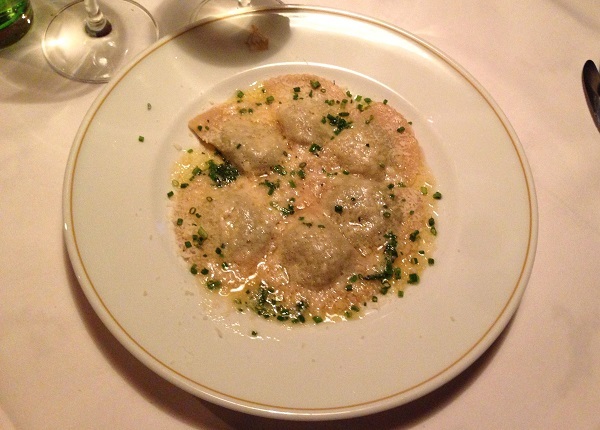 Krone’s schlutzkrapfen, a regional interpretation of the classic spinach and ricotta filled ravioli, are also fabulous. The herb-crusted veal loin is tasty, but not quite as good as satisfying as the first courses. Normally, I would not drink a wine from France in Italy, but at this price, no sane person would pass up an opportunity to check in on Raveneau’s 2006 Chablis Butteaux. The 2006 is a surprisingly rich, powerful Butteaux with notable depth and volume, but less in the way of nuance. At the moment, the 2006 appears to be in an awkward stage, where it is neither young nor mature, so I would suggest leaving bottles alone for another few years. 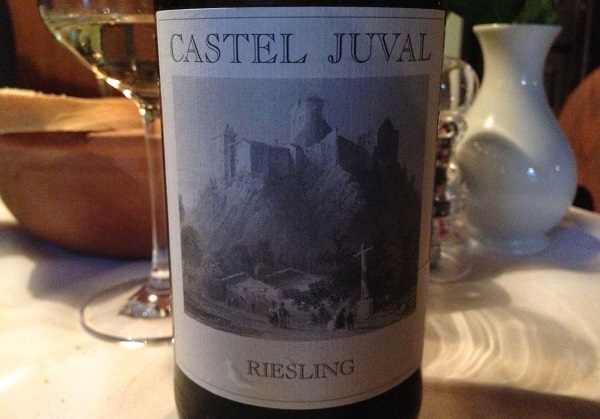 The 2012 Riesling Castel Juval, from one of my favorite Alto Adige domaines, is superb. Beautifully perfumed and layered, the 2012 delivers gorgeous flavor intensity in a vibrant, chiseled style that is hugely appealing on its own, but that also marries perfectly with the food. I finish dinner with a glass of Juval eau de vie, which is also terrific. Sadly, I never see the Juval wines in the US, but hopefully that will change at some point in the not too distant future. 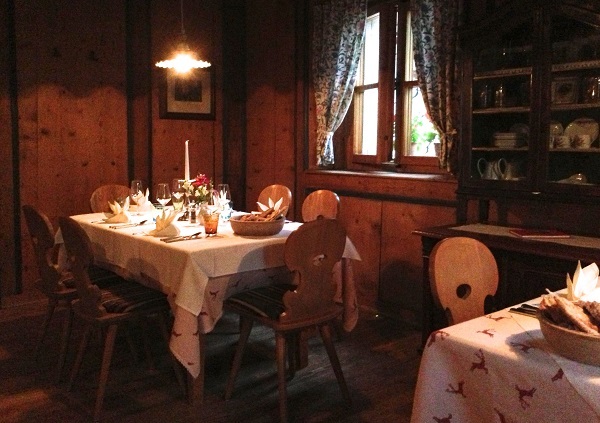 Readers visiting Alto Adige will find a wide range of dining options, from the simple to the mega-luxurious. It’s hard to beat the classics though, especially when they are so impeccably done.